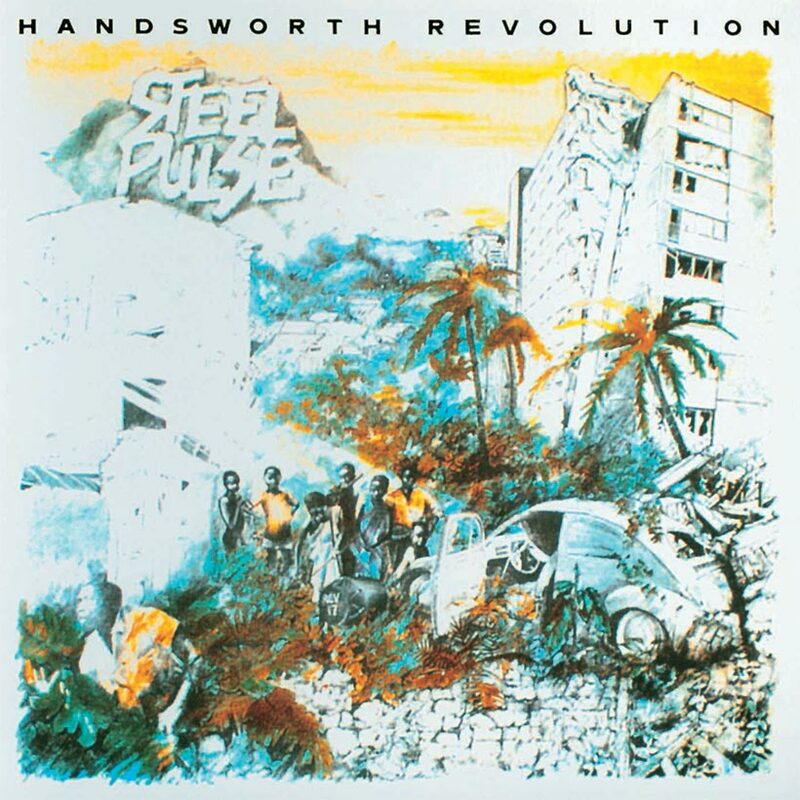 With ‘Handsworth Revolution’, Steel Pulse proved they had plenty to say, creating a landmark release in UK reggae in the process. 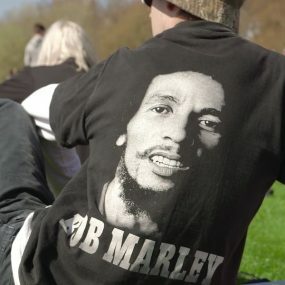 Something changed in British reggae music in the mid-70s, and it wasn’t the level of talent. Bands such as The Rudies, Music Doctors and Cimarons had been delivering top-quality reggae since the 60s but passed mostly unnoticed. 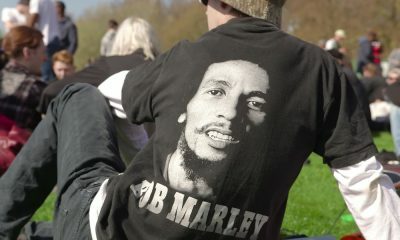 What changed, however, was Bob Marley; record companies suddenly realised that reggae bands could be sold to rock fans as album acts, not just lads who knocked out fun singles for other lads to stomp to. Suddenly a budget was available for reggae bands to make albums. Matumbi, Cimarons, a little later, Aswad; and Steel Pulse, a group who had been stirring punk crowds, who were initially indifferent to reggae then realised that skanky music was made by outsiders just like their punk heroes were meant to be; and who, thanks in no small part to their debut album, 1978’s Handsworth Revolution, even topped bills over The Police at some gigs. 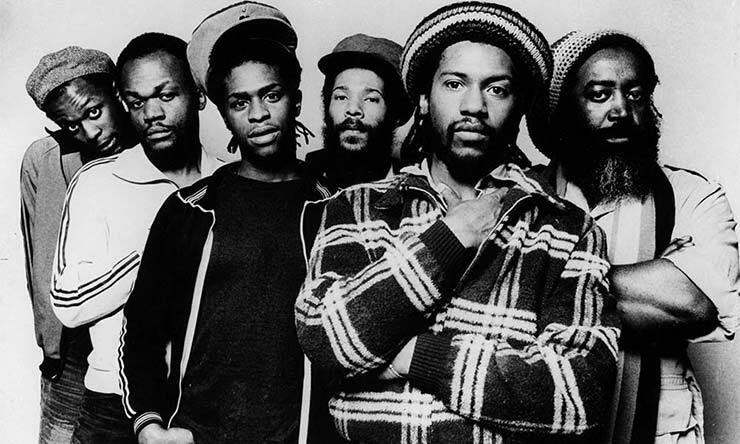 Steel Pulse cut a couple of singles at first, then astutely signed to a label that would hopefully understand them: Island, which was launched as a company dedicated to distributing and marketing Jamaican music in the UK. Island had made Bob Marley a star and looked like it might do the same for Toots And The Maytals; it was releasing the productions of Lee Perry. 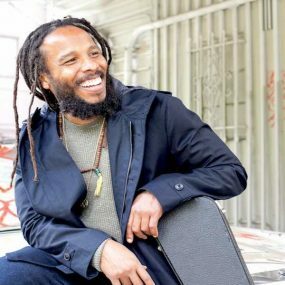 Could it get a British roots band to deliver an album as fully realised as some of Marley and Perry’s recent works? And if so, how? The vital move was the appointment of Karl Pitterson as producer. Pitterson had worked with Island before and Steel Pulse liked the sound he’d developed over years spent engineering for the likes of Marley (Exodus) and Burning Spear. Mr Reggae, he’d done uptown, he’d done downtown; now he was going to do Handsworth, the Birmingham district the band honoured, lamented and tropicalised on the sleeve of Handsworth Revoluton. 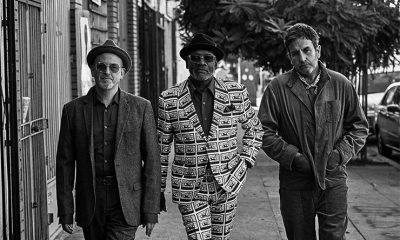 Pitterson and the band clicked from the start; he listened to their ideas, did what producers do, tightening, brightening, slicing, dicing, igniting – and together they made a fantastic record. The band had plenty to say. Black Britain in the late 70s was not short of problems, ideas and possible solutions, and Steel Pulse had all three to deal with, plus a spiritual aspect informed by Rastafarianism. The album’s opening title track took its time to roll round to the singing, and in the intro everything was percussive, bringing with it a taste of ‘Exodus’; the effect was to make a comparatively slow tune sound driving and energetic. It’s here you first experience the keening, arresting power of singer David Hinds. Clearly Sting experienced it too. A call for unity, for people power, for Britain’s black population to rise, and including the word “ambition”, it’s a statement of intent yet already totally complete in itself. ‘Bad Man’ draws a parallel between crime and a need to be free; ‘Soldiers’ recalls Mussolini’s invasion of Ethiopia without saying so, and demands a peaceful black culture, not the dominance of the gun. 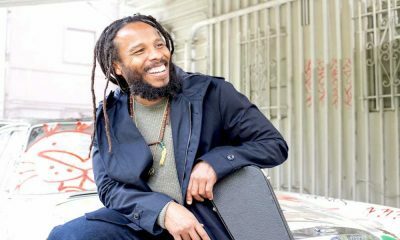 ‘Sound Check’ celebrates reggae, much as Marley’s ‘Trenchtown Rock’ does. Two singles open the second half of Handsworth Revolution: ‘Prodigal Son’, a Rasta repatriation tune, or simply a celebration of someone discovering of their roots; and ‘Ku Klux Klan’, which the band played live in Klan garb – a brave move, though they were clearly speaking of racists closer to home. 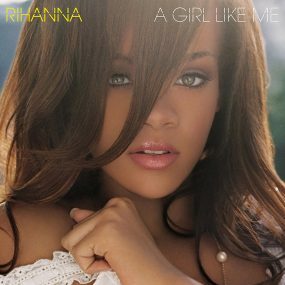 It was the sole song produced by Godwin Logie and Steve Lillywhite, and the difference shows. ‘Prediction’, meanwhile, is deeper roots, with a Biblical message delivered over shimmering Spanish guitar lines that really stand out. The album closes with ‘Macka Splaff’, the obligatory reggae homage to ganja. Decorated with beautiful harmonies, fuelled by Steve Nisbett’s directional drumming, displaying their knack of dropping a song to bare essentials if required, and shifting from melodic to percussive at will, Handsworth Revolution was a triumph. It shipped a quarter of a million copies on release, unheard of for a British reggae act at the time. However, remember that word “ambition”. 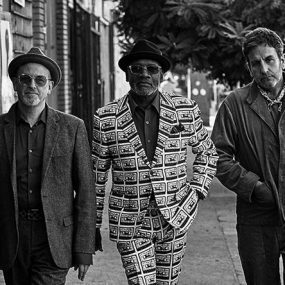 Steel Pulse were not happy to be just a British reggae act. They wanted to be global ambassadors for the informed and vital music they loved. There were changes ahead for them, but they succeeded. Handsworth Revolution can be bought here. Follow the Reggae Hits playlist for more classic reggae songs. 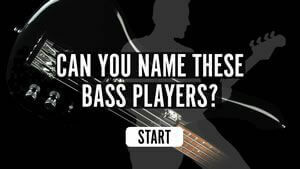 Can You Name These Bass Players?